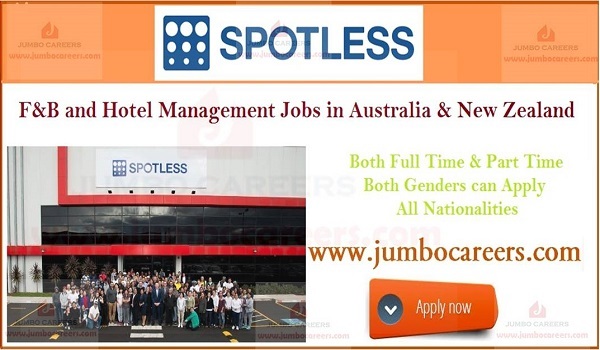 A leading integrated facility management company based in Australia urgently requires experienced staff for F&B and hotel management related roles. Attractive salary and benefits given for right candidates. Part time as well as full time roles available.